Nike FootballX has released the new seasonal colorways of the MagistaX, MercurialX and HypervenomX in both indoor court (IC) and turf (TF) versions that anticipate the surfaces and dynamic underfoot-play intrinsic to small-sided football. Notably, the boots feature recycled Nike Grind rubber on high-abrasion, drag areas to enhance durability on hard surfaces. To align with the release of the new MagistaX colorway, Nike Football will also debut the video game MagistaX Breakthrough. 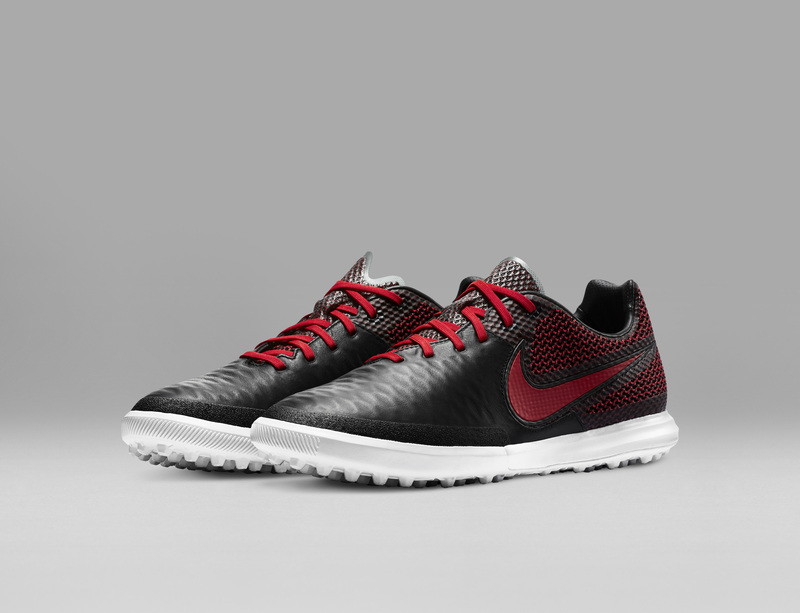 Accessible via the Nike Football App, the game takes inspiration from vintage video game aesthetics, with graphics progressing from eight-bit to higher definition. The evolution mirrors the players progression through the game’s three levels, each of which is represented by a professional football player: Mario Goetze, Arda Turan and David Luiz, respectively. An arcade version of MagistaX Breakthrough can also be played in select stores across Europe and Asia. The new NikeFootballX colorways will be available October 5 exclusively via the Nike Football App and from Nike.com beginning October 7. 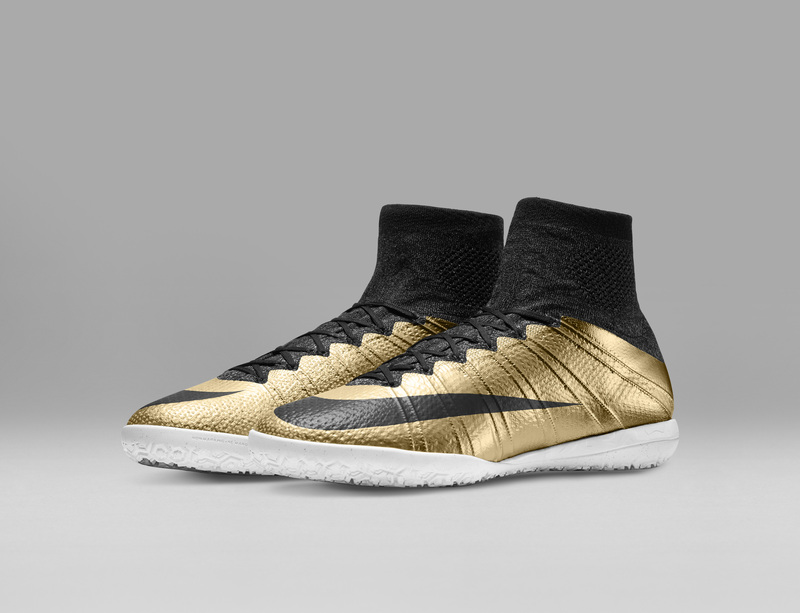 What do you think of the new NikeFootballX colorways? Let us know in the comments section below or on our Twitter and Facebook pages.